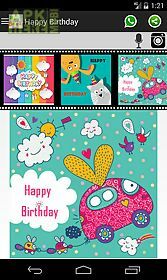 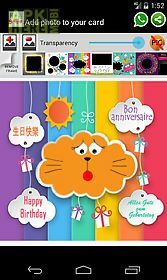 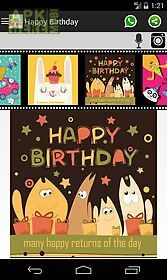 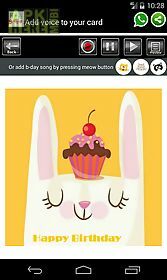 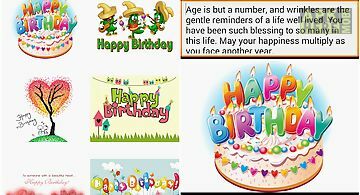 To send happy birthday card and video with your message. 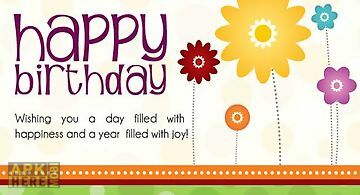 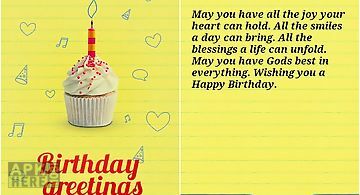 Over 100+ pre defined birthday blessings are provided to you for sending out with the card. 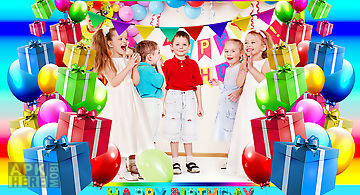 Moreover the voice recording allows you to record your birthday song or blessing with the card to your beloved. 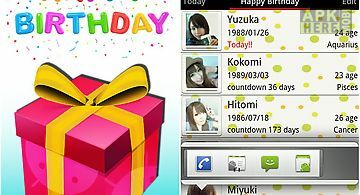 Some default birthday song have been put into this apps for your selection. 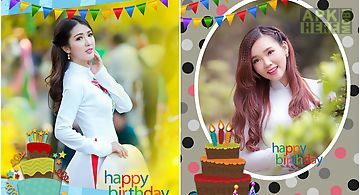 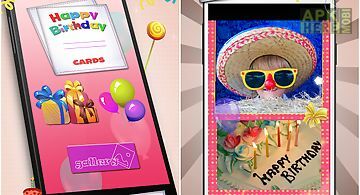 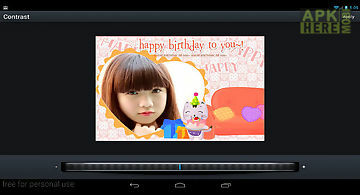 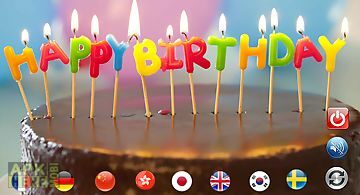 The app provides you : variety of cards to your friends and familybirthday message birthday video (cannot go with text message)send voice blessing with picture (please be aware that it only supports android - 3 or above. 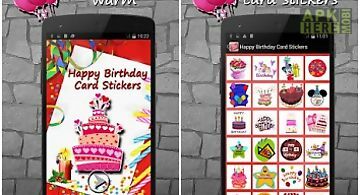 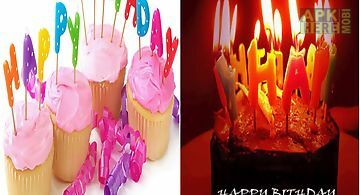 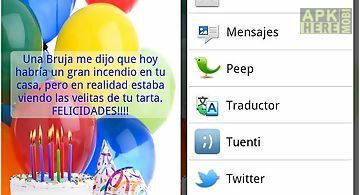 )Send happy birthday song with picture hope you enjoy this app.